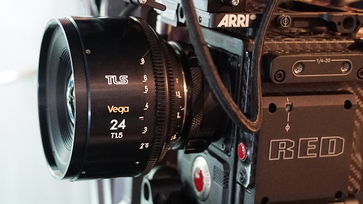 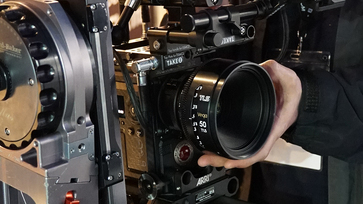 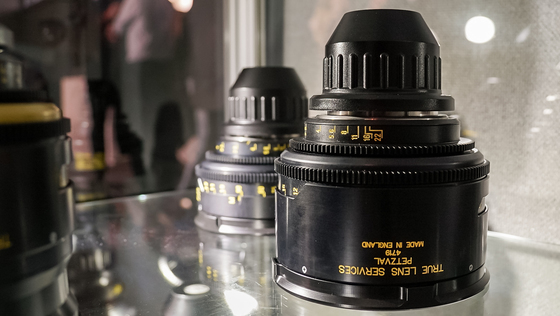 This February, TLS showcased a selection of our best-known rehoused lenses at the BSC Expo 2019 in Battersea, London. 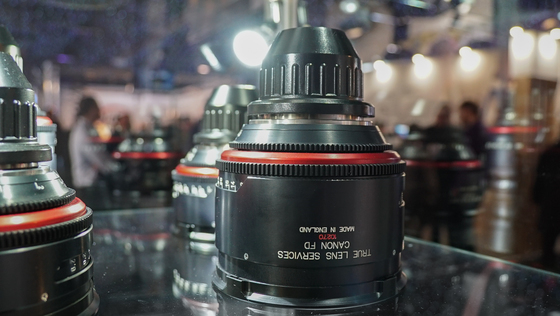 Visitors got an up-close look at some of our favourites, including the Canon K35s, Kowa Cine Prominars, Canon FD 14mm, Canon FD 135mm, Cooke Speed Panchros and Bausch & Lomb Super Baltars. 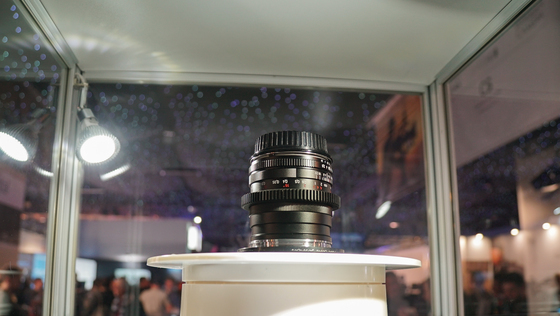 We also had a prototype preview of the new VEGA lens that we're working on. 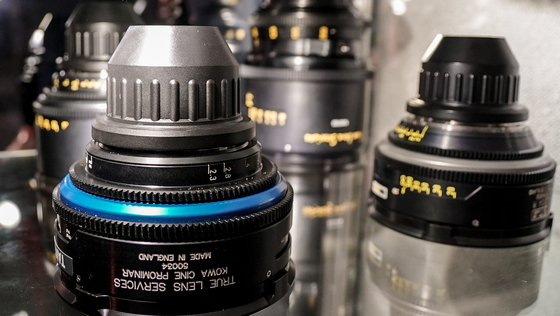 Attendees enjoyed seeing a sneak peek of the 24mm and 50mm. 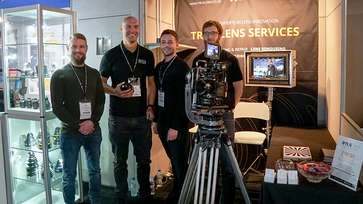 We'll be on the road again this year, exhibiting at several trade shows. 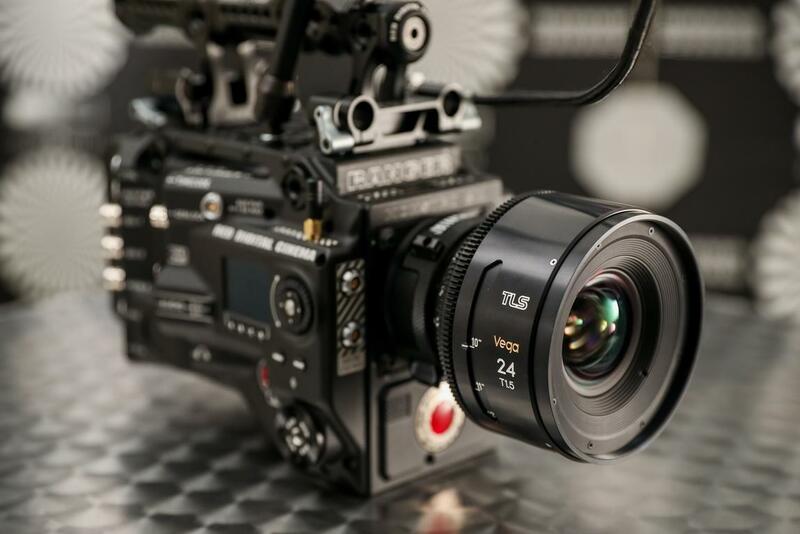 Check here for the full line-up below for 2019.